Comcast Cable has finally joined the over-the-top video ecosystem with the launch of Xfinity Flex — a $5 monthly service offering Xfinity broadband-only subscribers direct access (for a separate fee) to Netflix, Amazon Prime Video and HBO Now, in addition to ad-supported content, and digital movies for sale and rent. 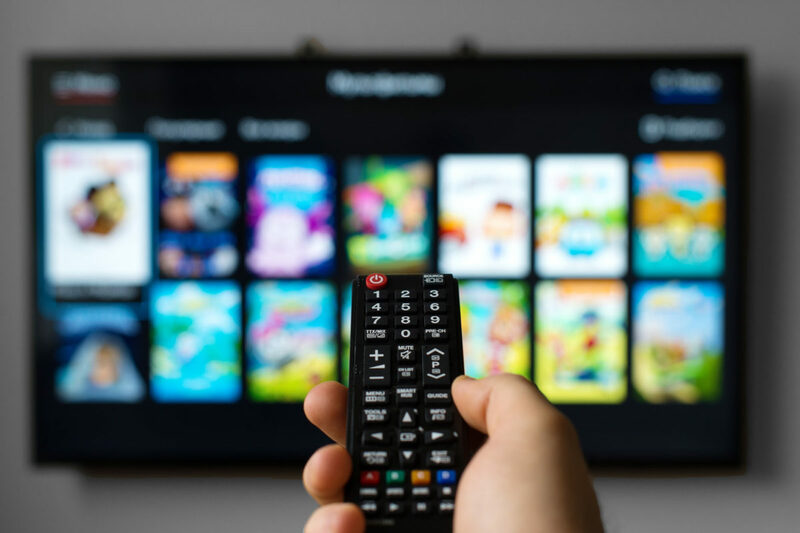 Xfinity Flex comes with more than 10,000 free online movies and TV shows — including live streaming TV — from ESPN3, Xumo, Pluto, Tubi TV, Cheddar, YouTube and more. 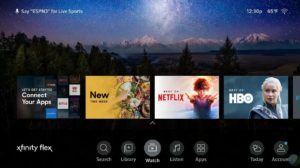 The service features an integrated guide and voice control, enabling customers to browse and access programming across Netflix, Prime Video, HBO, and Showtime, rent and purchase movies and shows from the digital store, access their digital lockers across platforms by pairing their account with Movies Anywhere, or listen to music from Pandora, iHeartRadio, and XITE. 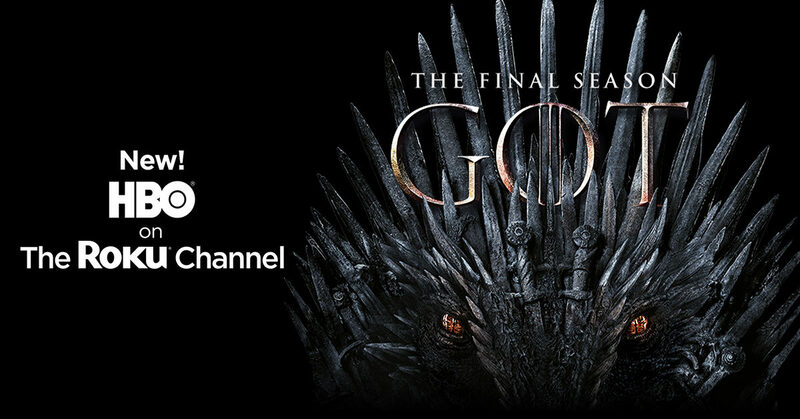 And soon, Xfinity Flex subs will be able to upgrade to the full Xfinity X1 cable service from the guide, which offers hundreds of live channels, tens of thousands of on demand titles, and a cloud DVR. 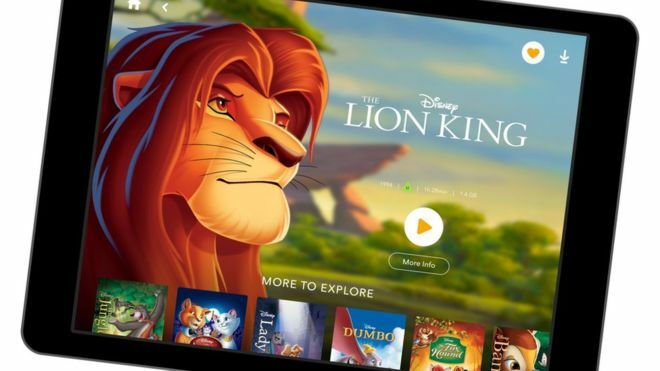 The service comes as Apple and Disney ready branded OTT video platforms, with WarnerMedia slated to launch a competing service in 2020. 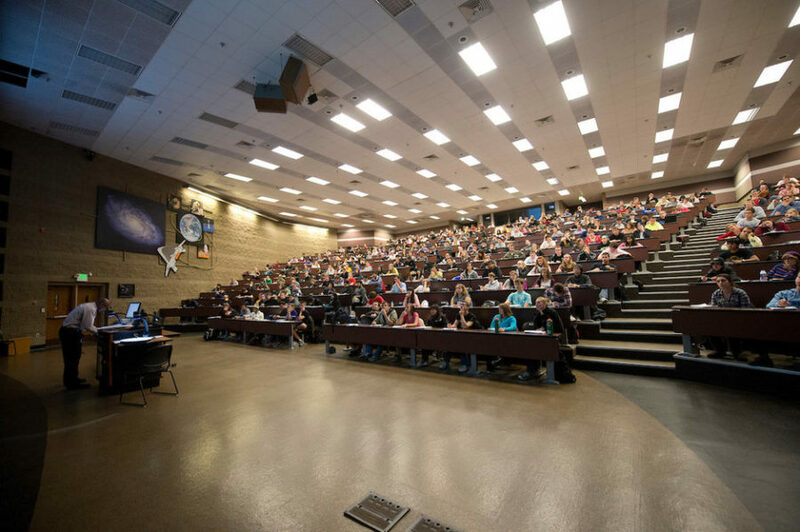 “[The Internet] is becoming the center of gravity as we move more and more toward connectivity,” Matthew Strauss, EVP of Xfinity Services told CNET, which is owned by CBS Interactive. 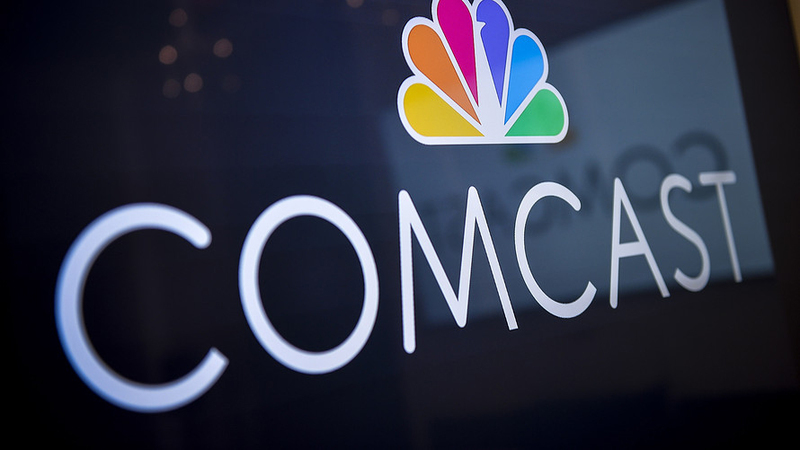 Strauss said the service would underscore Comcast’s ongoing strategy tying the Internet and television through the cloud-based Xfinity set-top. 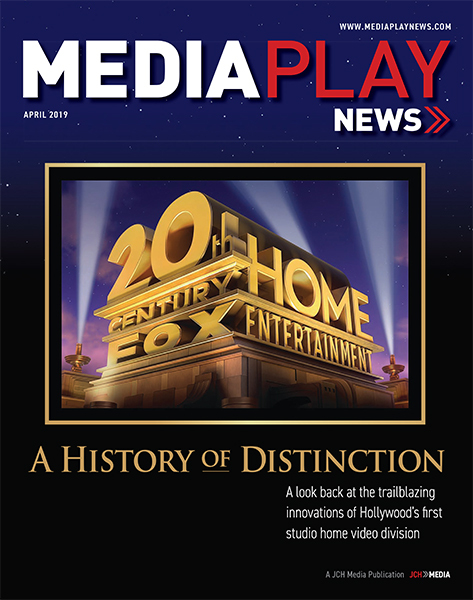 “[We want consumers] to start thinking of the television as a digital display,” Strauss said. 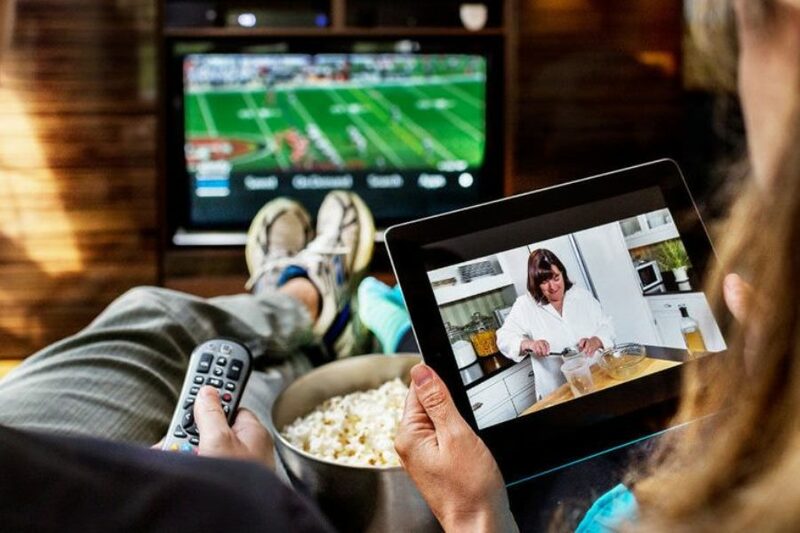 Specifically, Xfinity Flex will be packaged with an Internet-connected, 4K HDR streaming TV device, which includes a voice remote, integrated guide for accessing popular streaming video and music choices, as well as Comcast’s home WiFi, mobile, security and automation services. “Xfinity Flex will deepen our relationship with a certain segment of our Internet customers and provide them with real value,” Strauss said. 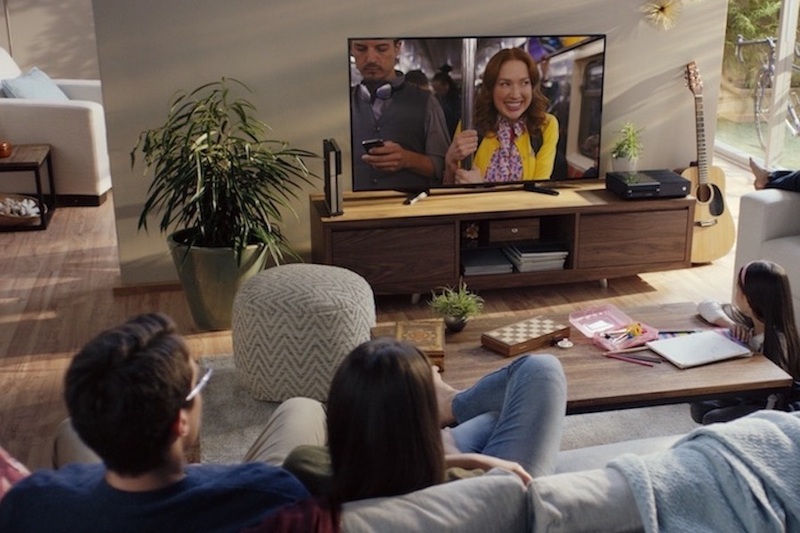 As more connected devices, streaming choices, and smart home services come online, Xfinity Flex will provide customers with an easy way to better manage, control and enjoy the connected home as it continues to grow. 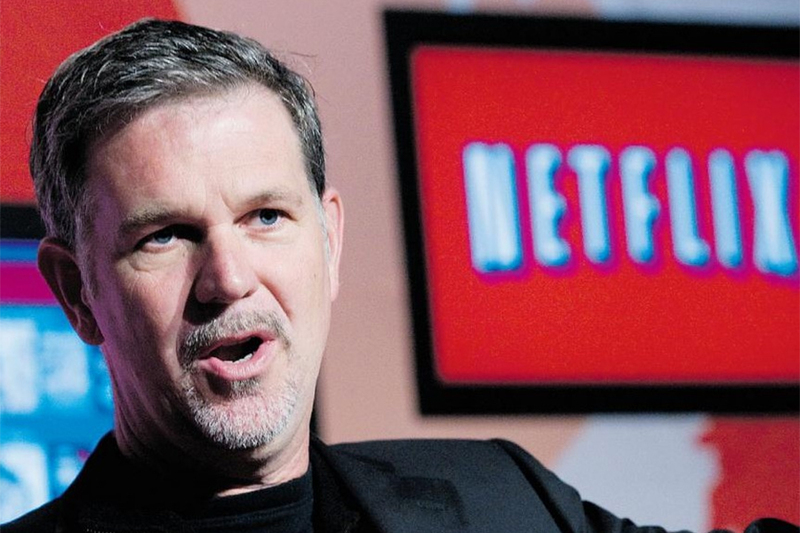 Netflix co-founder/CEO Reed Hastings has steadfastly championed new competitors in the burgeoning subscription streaming video-on-demand ecosystem. 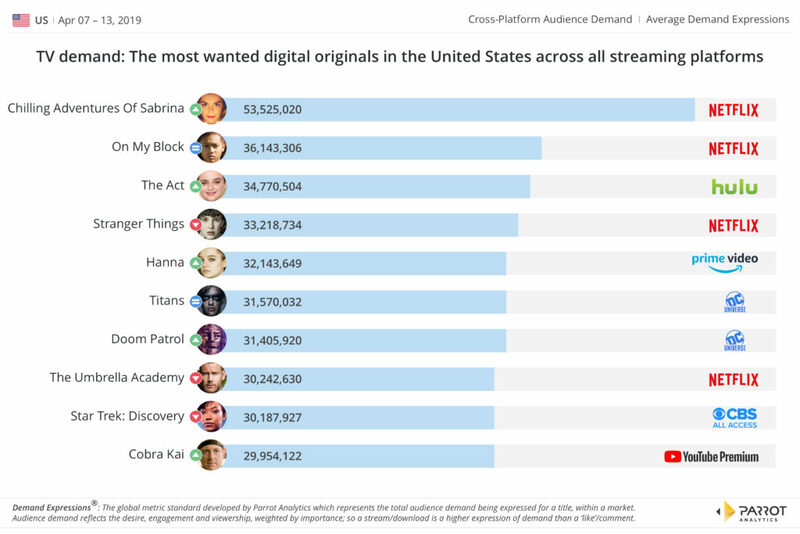 With the arrival of an Apple streaming video service expected to be announced on March 25 — without Netflix, according to Hastings — followed by Disney+ at the end of the year, and over-the-top platforms from WarnerMedia and Comcast in 2020, Netflix is about to get its most-serious streaming competition since launching OTT service in 2007. Hastings, per usual, is taking it all in stride. Indeed, with the service projected to reach 148 million paid subscribers worldwide by the end of the first quarter (ended March 31), Netflix has effectively become the largest pay-TV service globally. 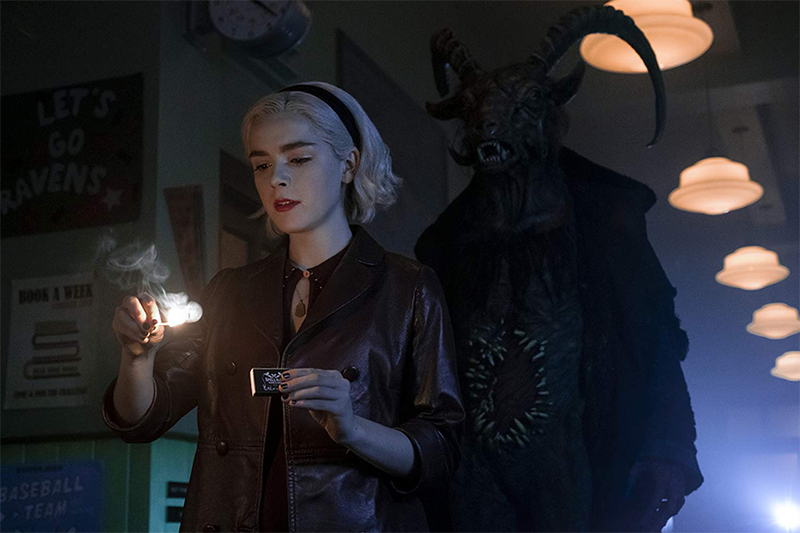 At the same time as subscribers consume increasing amounts of original and third-party content, Netflix is winning the battle for OTT video eyeballs. 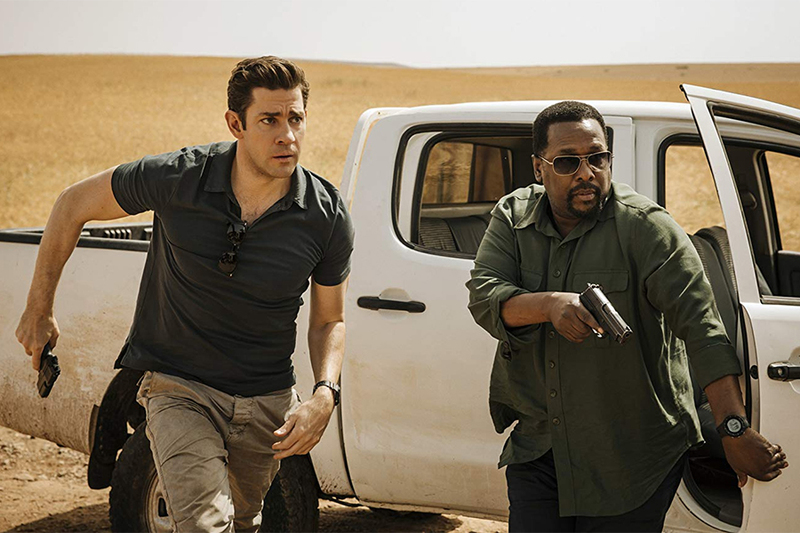 The executive said Netflix — unlike branded services such as HBO, Showtime and Starz — offers content across a wide spectrum genres and interests, which Hastings characterized as a well-balanced stock portfolio. Netflix could be losing potential revenue of at least $2.3 billion a year (or $192 million a month at the base subscription price) because an estimated 24 million users mooch off of others’ accounts. 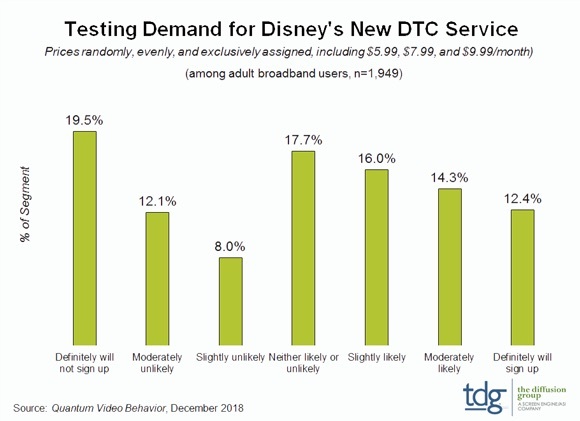 That’s according to a new survey of more than 1,000 conducted by Cordcutting.com. At base subscription prices, Amazon Prime Video is losing at least $540 million a year (or $45 million a month) from 5 million moochers and Hulu at least $480 million a year (or $40 million a month) from 5 million sharers, according to the study. Still, more than half of Netflix moochers (59.3%) would pay for the service if they lost free access, while 27.6% of Amazon moochers would pay and 37.8% of Hulu moochers would pay if they lost access. A parent is the top source for moochers of Netflix and Amazon, while a “significant other” is the top source for Hulu.